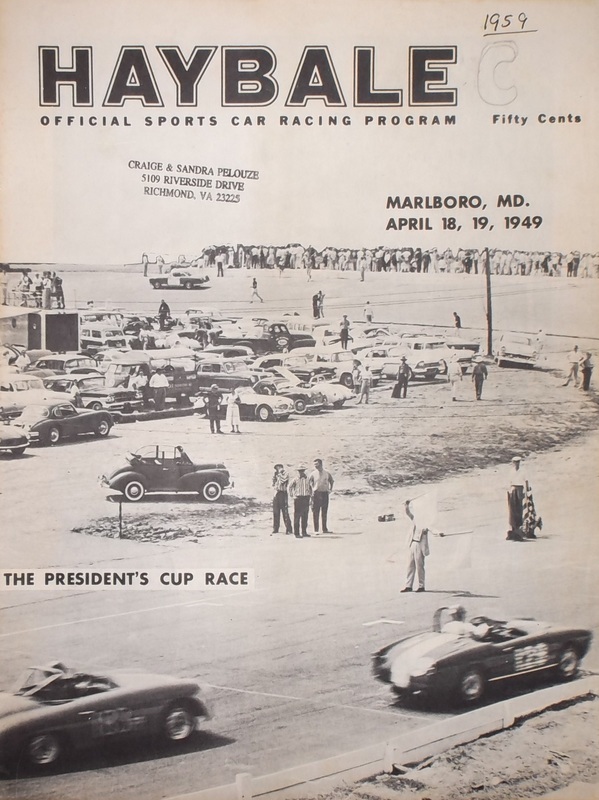 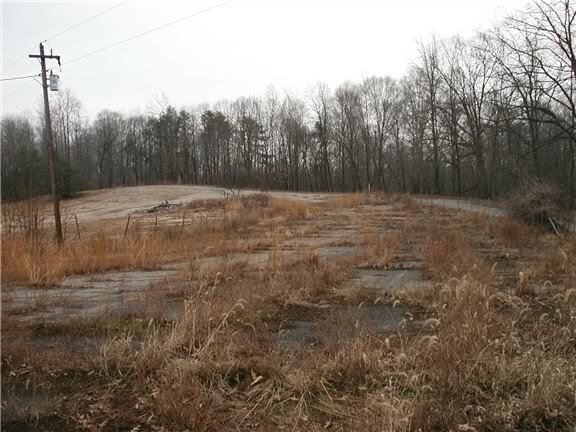 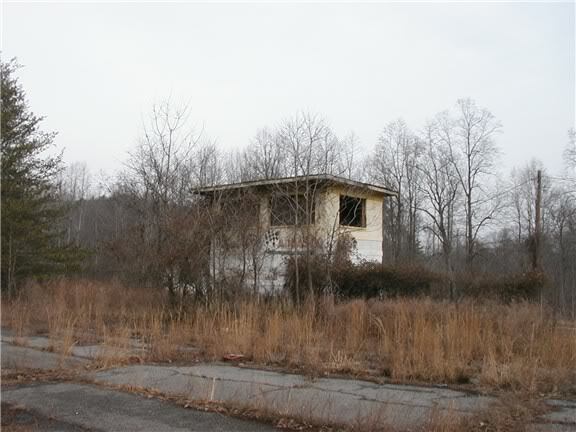 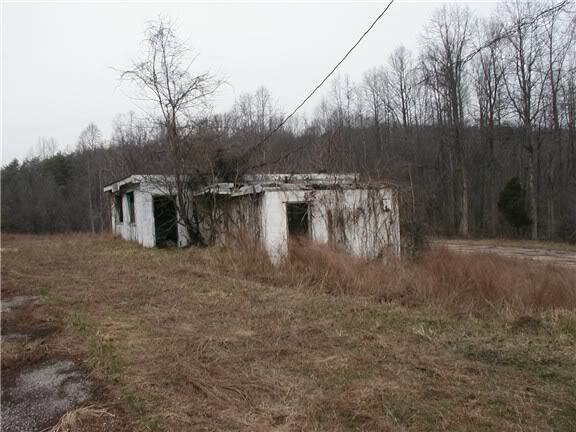 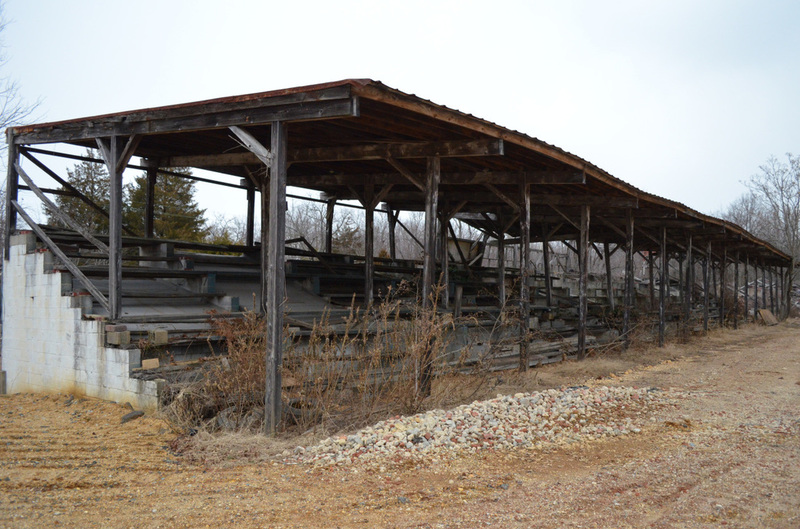 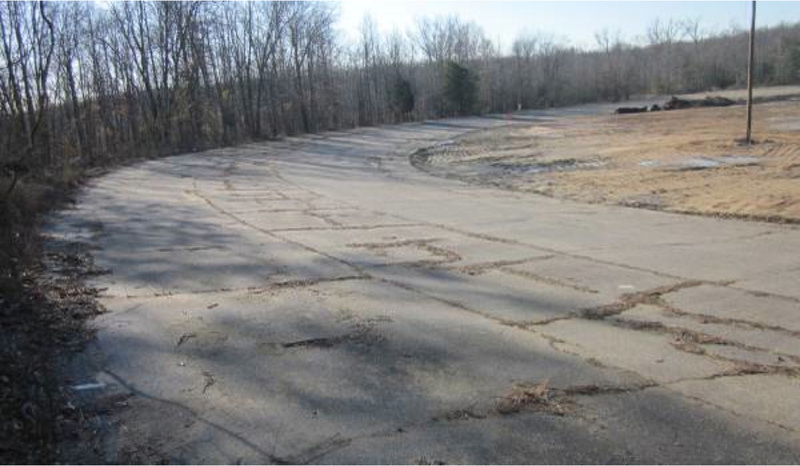 ﻿Marlboro Motor Raceway was built in 1952 by Eugene Chaney from Chaney Enterprises, a Marylands based concrete producer, The initial race track was a 1/3rd dirt oval circuit only, This ﻿format of speedway racing continued through to 1954 when the venue went ﻿through ﻿some major changes. 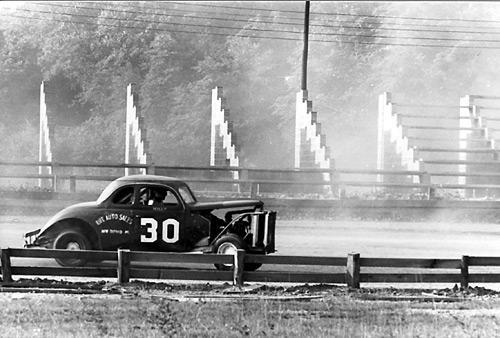 In 1954 the raceway went through some major changes, The dirt oval was transformed into a sealed 1.06 mile road race circuit. 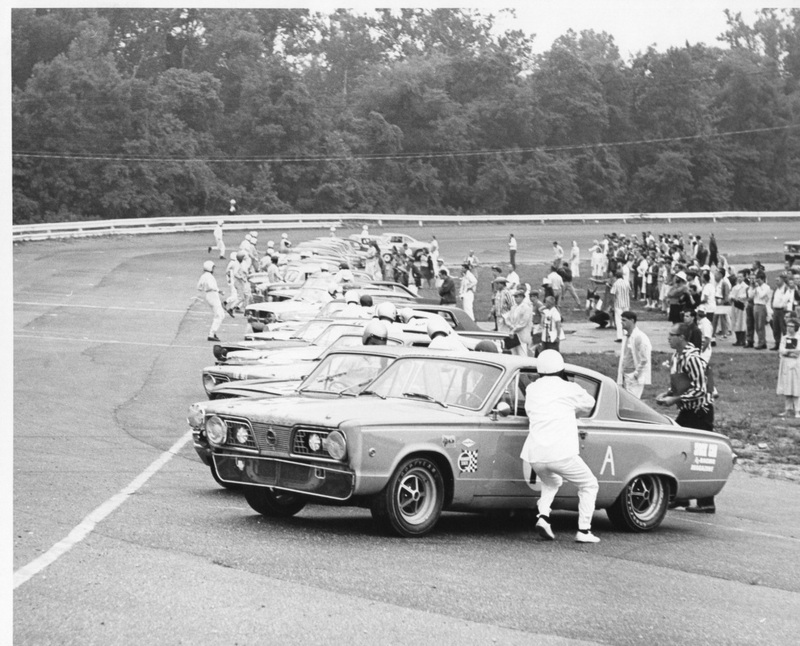 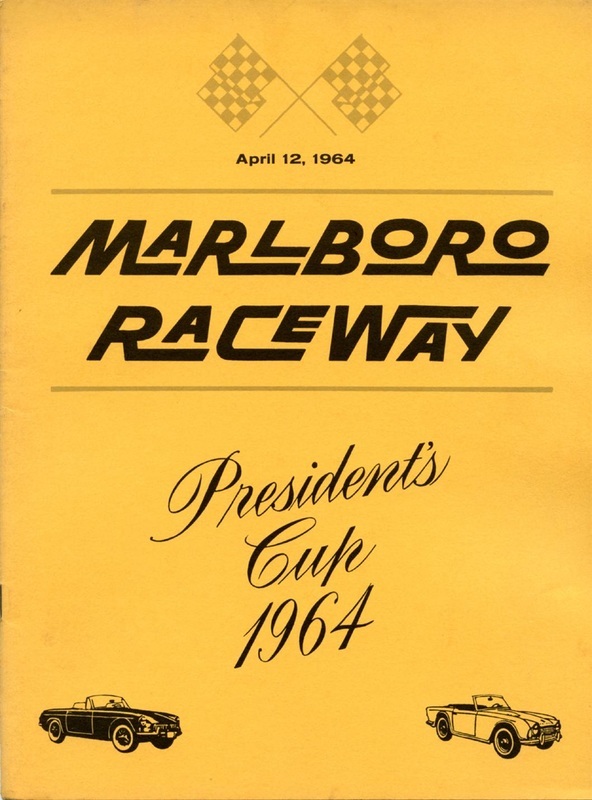 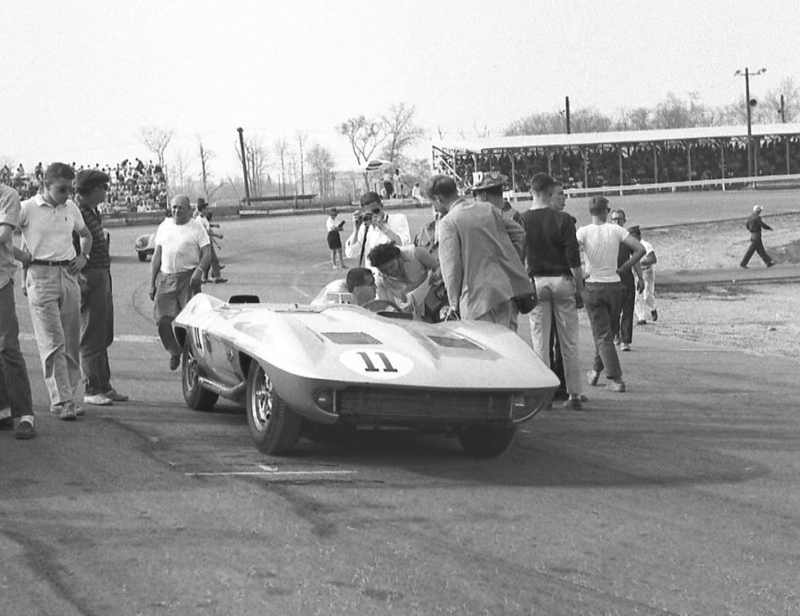 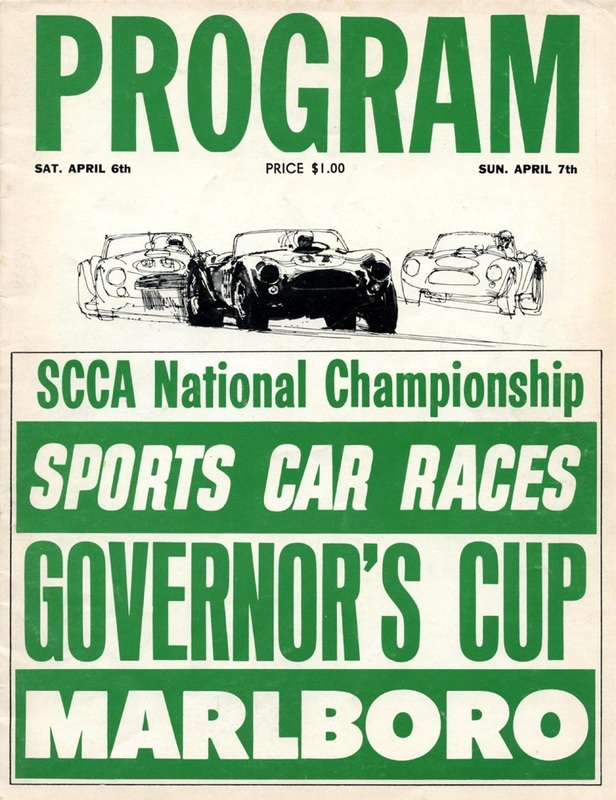 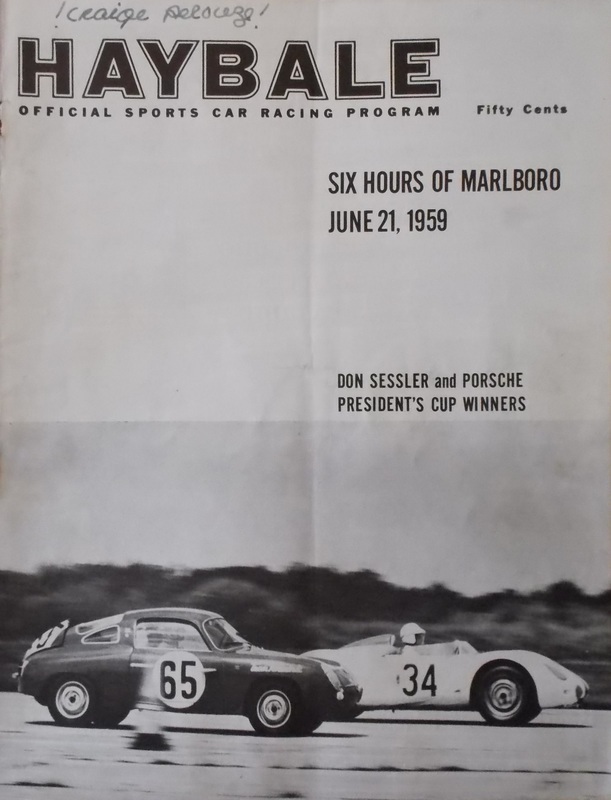 The opening meeting for the new circuit was a 12 hour race restricted to cars with engines less than 200 cubic inches, In all six of these Marlboro 12 hour races were held up until 1967. 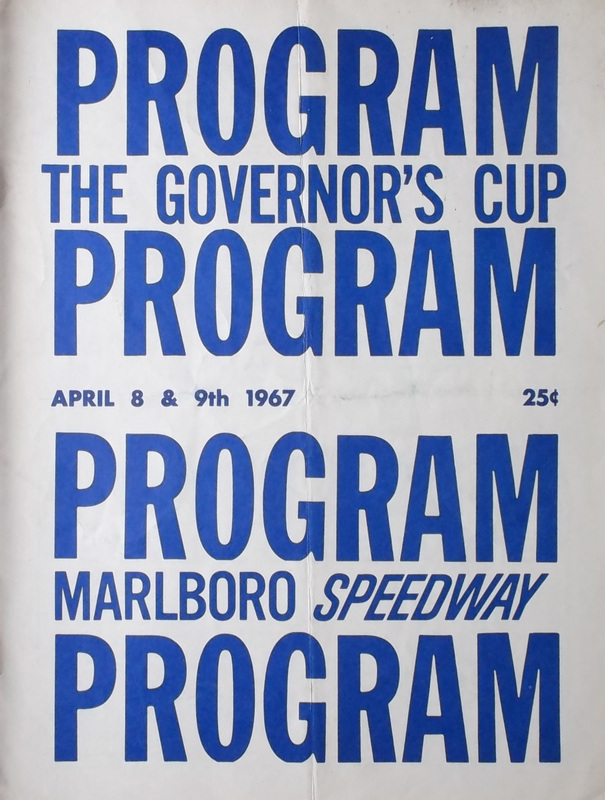 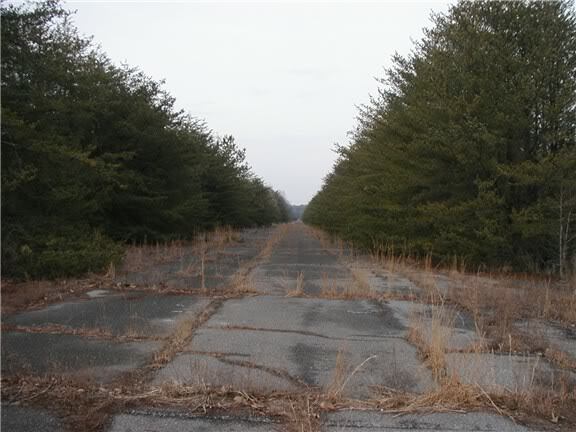 The Marlboro Motor Raceway closed in 1969. 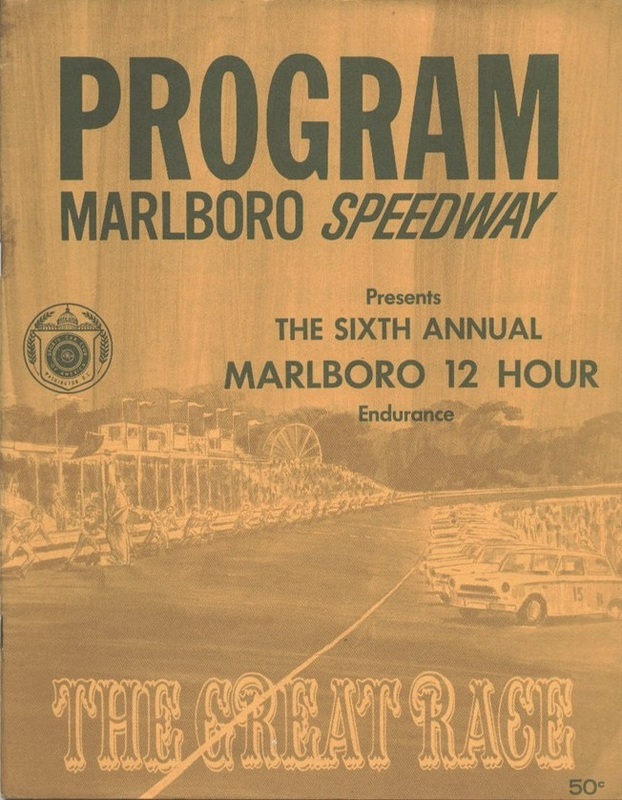 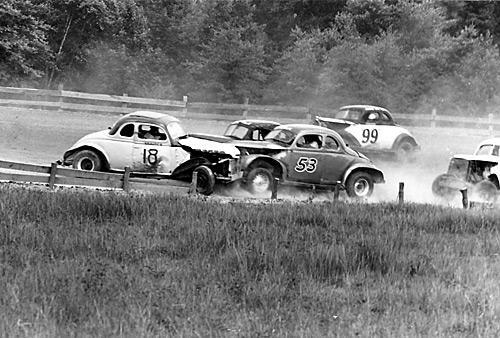 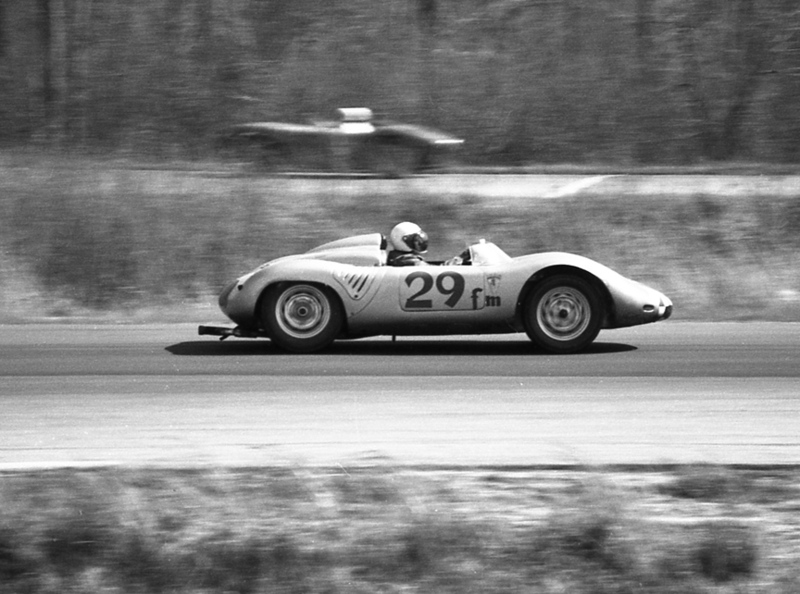 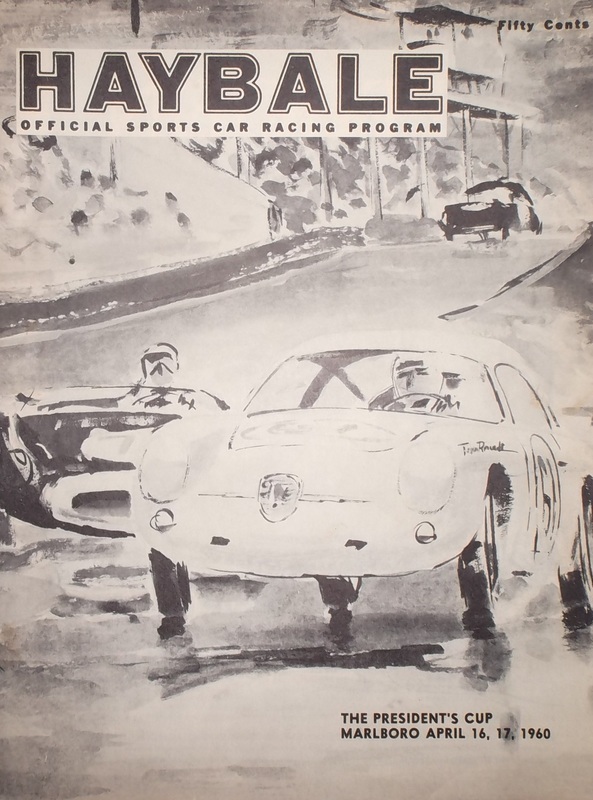 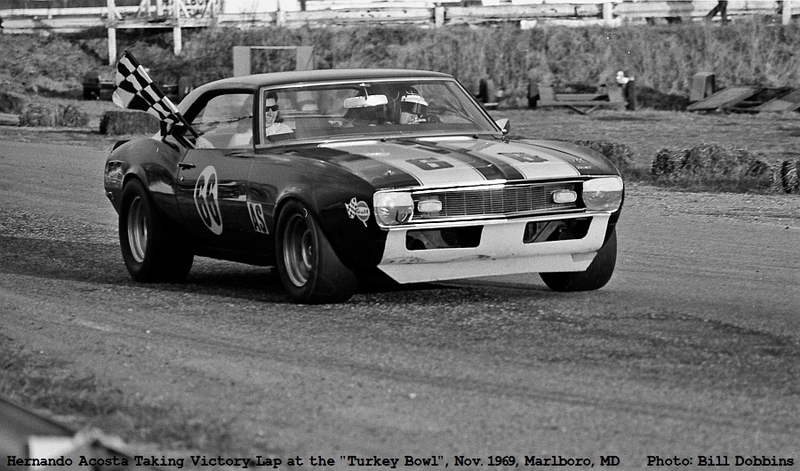 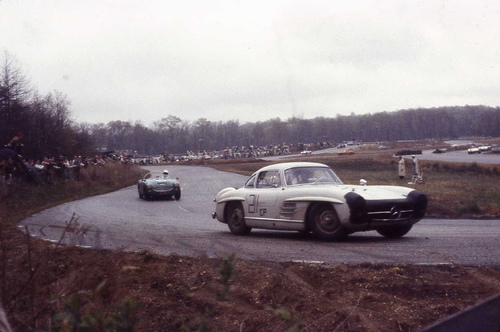 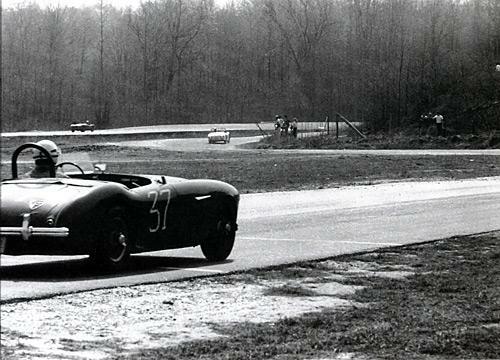 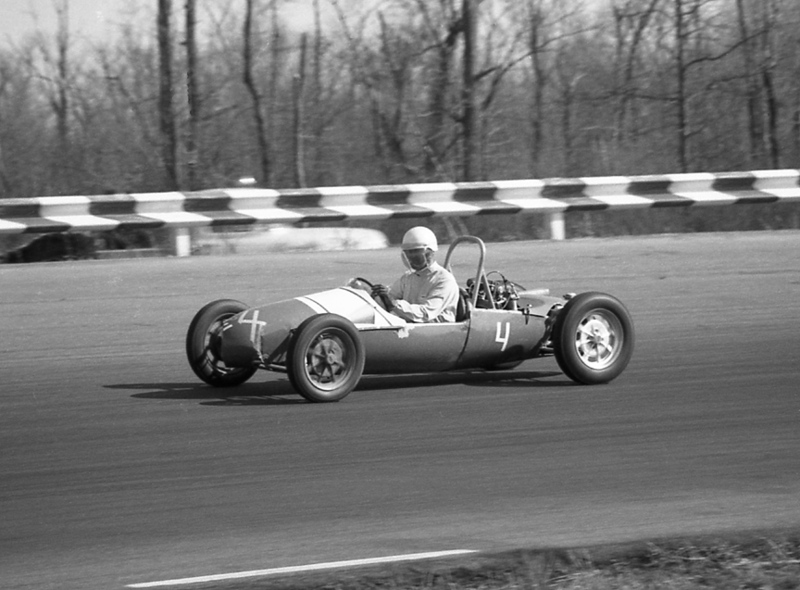 Trans-Am racing was introduced to Marlboro Speedway in 1966.